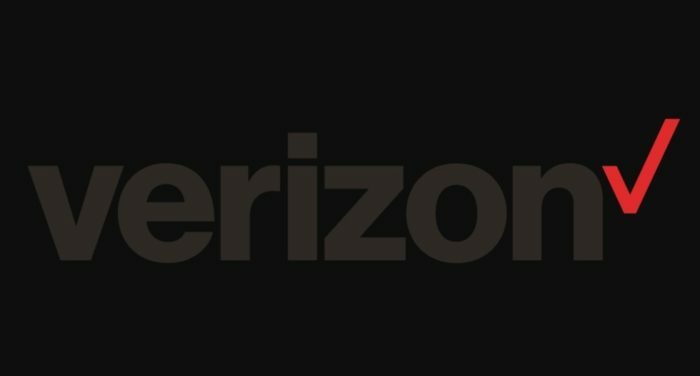 Starting this Thursday, April 18, Verizon Wireless will drop device activation fee to just $20. As of this writing, if you activate a device on the Big Red, you’ll part with a $30 fee. The difference is $10, which might sound small until you realize that others will be paying up to $40 for the same activation fee. Yes, if you buy in-store as from tomorrow onwards, Verizon will charge you an extra $10 as compared to the current rate. In order to pay the reduced fee of $20 to activate your device, you must have purchased it online or right from within the My Verizon app, otherwise, you’ll end up paying double the amount because of the “full-service experience” you get when buying in a physical store. With this move, Verizon is basically encouraging more online purchases. After all, you’ll be saving yourself a cool $20 on your shiny $1000 phone by simply avoiding shopping from a physical Verizon store.